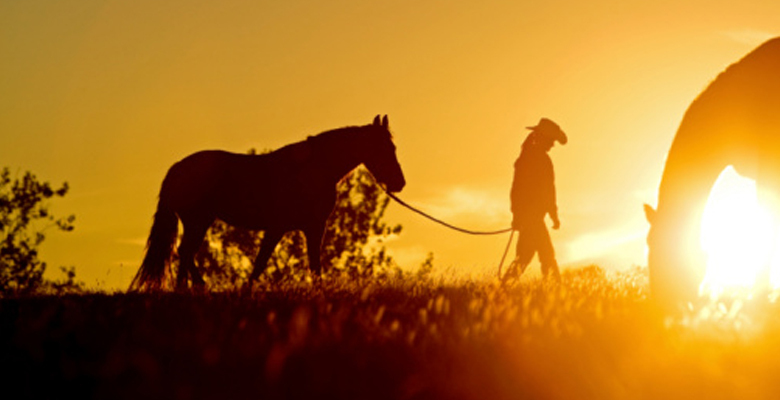 At Serenity Stables we’ll give you the attention and personal service you’ll expect and enjoy. Serenity Horse Stables located in Plant City . We offer horseback riding for $40 and a horse waiting for your enjoyment. Horseback rides are by appointment Call us today. We also offer photos shoots with a horse in the woods, Remy and Bandit and Tony.